Did Obama write his own books and is the story they tell true? 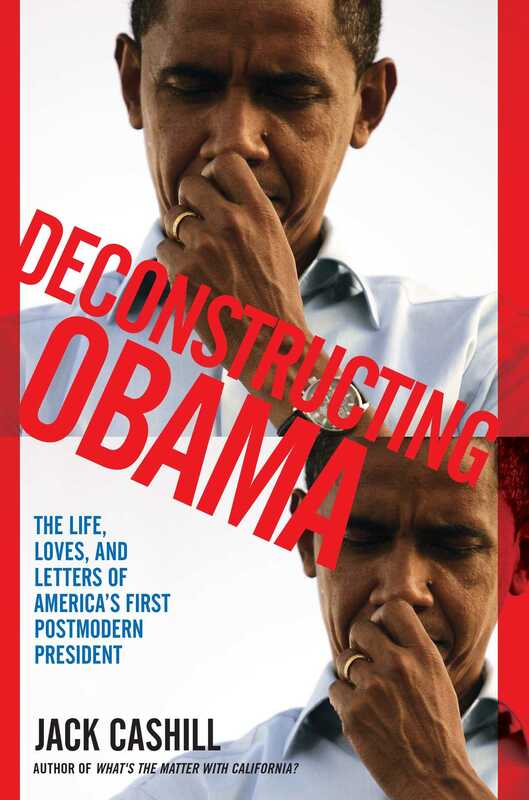 Deconstructing Obama tells the story of what happens when a citizen journalist discovers a game-changing reality that the media refuse to acknowledge. Despite their rejection, Cashill expanded his research into Obama’s literary canon. As he came to see, if Dreams serves as sacred text, the poem “Pop” is the Rosetta stone, the key to deciphering Obama’s shrouded past, his fragile psyche, and his uniquely cryptic political life. In unlocking that past, Cashill discovered that the story that Obama has been telling all his life varies from the true story in ways big and small. In fact, much of Obama’s life story appears to be a wholly constructed fabrication, one that Jack Cashill “deconstructs” to show the world just who Barack Obama really is. Jack Cashill is an independent writer and producer and, on a contractual basis, the executive editor of Ingram’s Magazine, the Kansas City regional business magazine. In addition to his work with Ingram’s, Jack has written for Fortune, The Wall Street Journal, The Washington Post, The Weekly Standard, and regularly for the American Thinker and WorldNetDaily. Within the last decade Jack has written six other books of non-fiction—First Strike, Ron’s Brown’s Body, Hoodwinked, Sucker Punch, What’s the Matter with California, and Popes and Bankers. 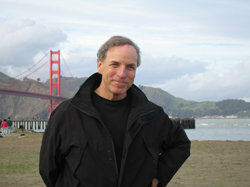 Jack has also produced nearly a score of documentaries for regional PBS and national cable channels. Jack has a Ph.D. from Purdue University in American studies, has taught at Purdue and at Kansas City area universities, and has served as a Fulbright professor in France.